Dubey, M., Wadhwani, A., Wadhwani, S. (2013). Gait Based Vertical Ground Reaction Force Analysis for Parkinson’s Disease Diagnosis Using Self Organizing Map. International Journal of Advanced Biological and Biomedical Research, 1(6), 624-636. Manish Dubey; A.K Wadhwani; S. Wadhwani. "Gait Based Vertical Ground Reaction Force Analysis for Parkinson’s Disease Diagnosis Using Self Organizing Map". 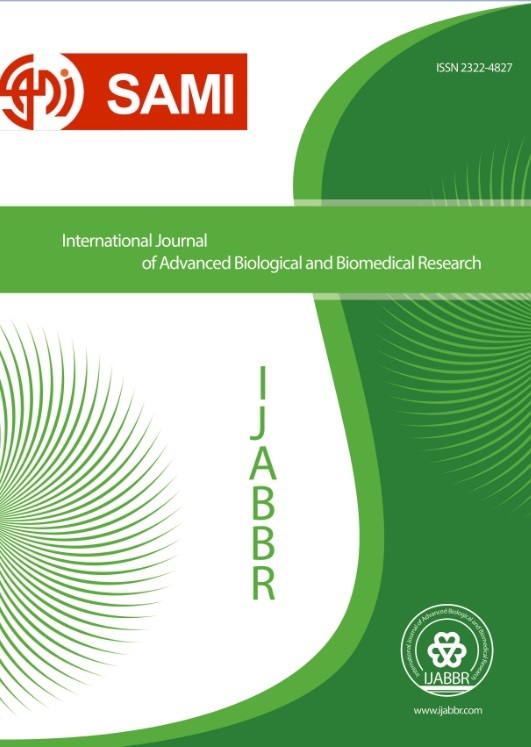 International Journal of Advanced Biological and Biomedical Research, 1, 6, 2013, 624-636. Dubey, M., Wadhwani, A., Wadhwani, S. (2013). 'Gait Based Vertical Ground Reaction Force Analysis for Parkinson’s Disease Diagnosis Using Self Organizing Map', International Journal of Advanced Biological and Biomedical Research, 1(6), pp. 624-636. Dubey, M., Wadhwani, A., Wadhwani, S. Gait Based Vertical Ground Reaction Force Analysis for Parkinson’s Disease Diagnosis Using Self Organizing Map. International Journal of Advanced Biological and Biomedical Research, 2013; 1(6): 624-636.